We MOVED JULY 3, 2017! 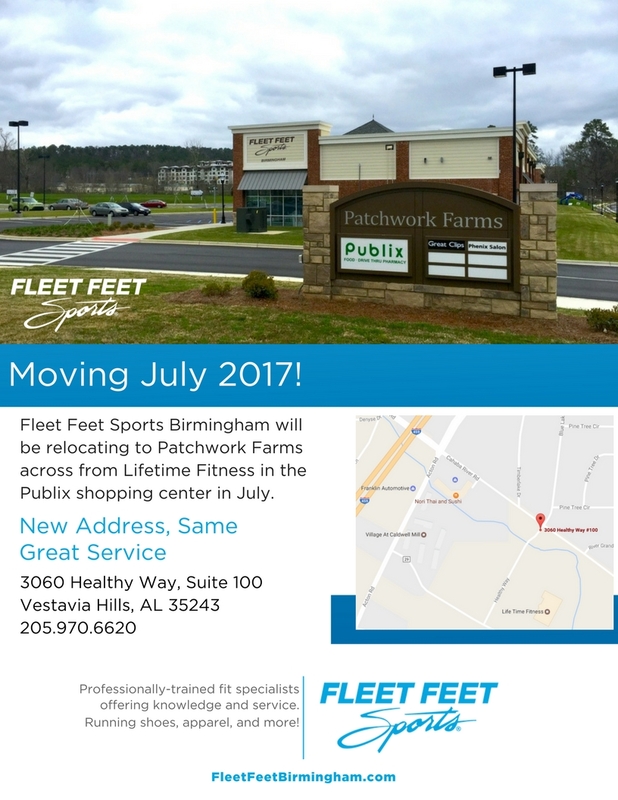 July 3rd we opened our new location in Patchwork Farms! The new location is across from LifeTime Fitness in the Publix shopping center!